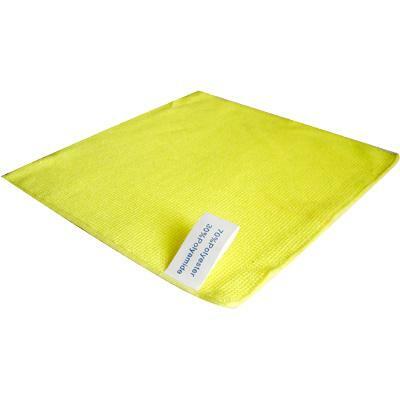 Microfiber cloth is non-scratching, non-linting, and made of a durable polyester/nylon blend. Microfiber cloth itself does not scratch surfaces. 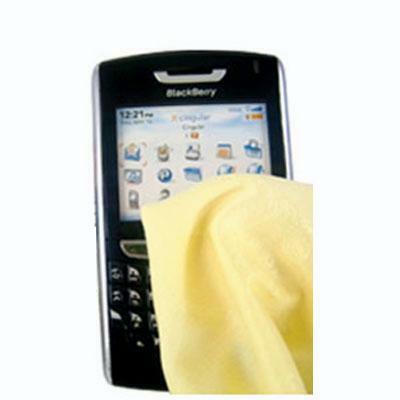 Microfiber cleaning cloth is a fast and safe way to clean any wireless device. Removes dirt, particles, smudges and fingerprints from many delicate surfaces such as cell phone, BlackBerry, Treo, PDA, iPod, camera, computer screen, LCD and many other items. Environmentally friendly and saves you money since they are machine-washable and can be reused multiple times! *Measures 18 X 18 cm.